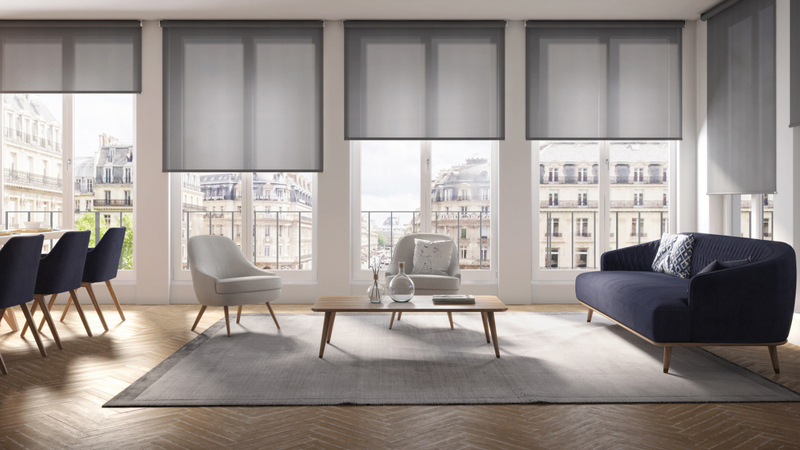 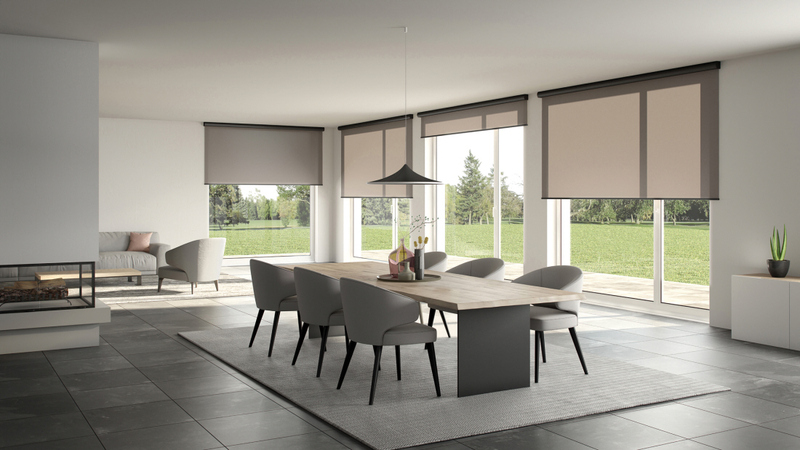 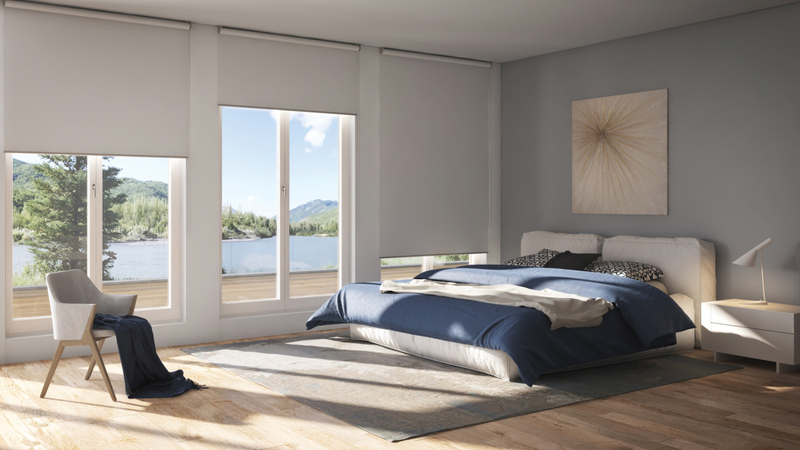 Modern and straightforward, the roller shades blends sleek design with quality and functionality to ensure that your living space or workspace is comfortable and attractive. 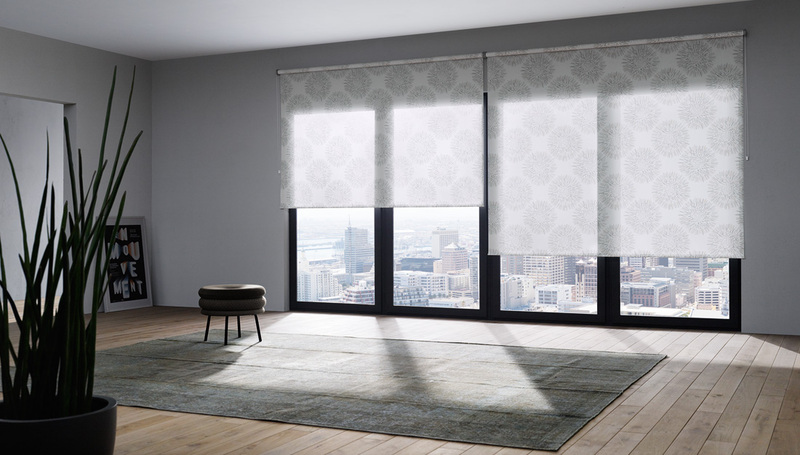 Various degrees of transparency and shade are achieved by different choices in fabric. 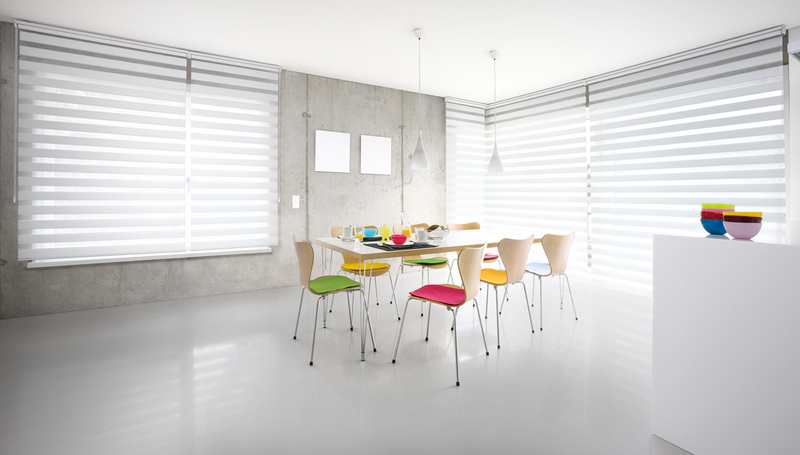 The roller shade is a simple construction and the MHZ product is uncomplicated and very practical. 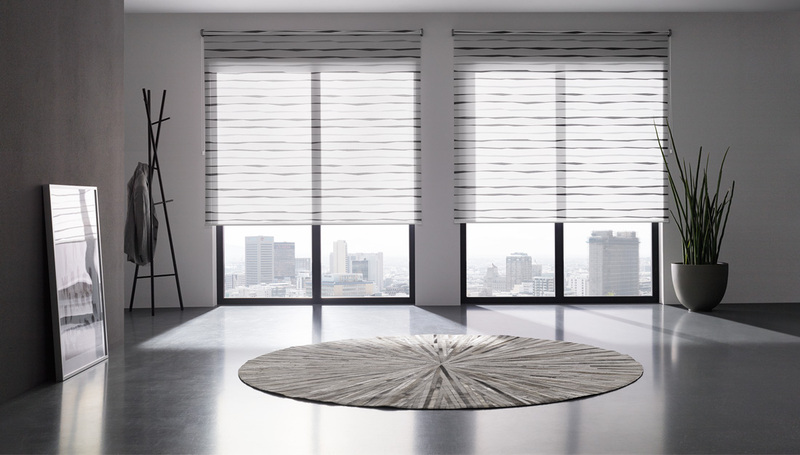 Tailor made to suit your needs with complete blackout available, the roller shades work in any atmosphere. 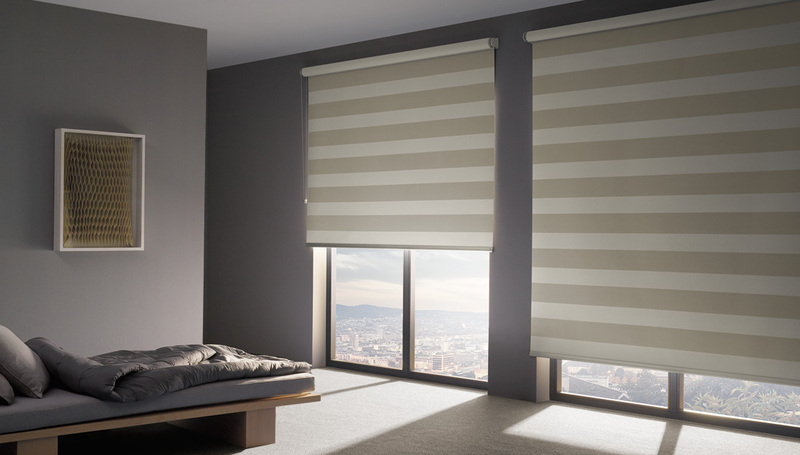 Installation is simple, along with simple manual or electric operation. 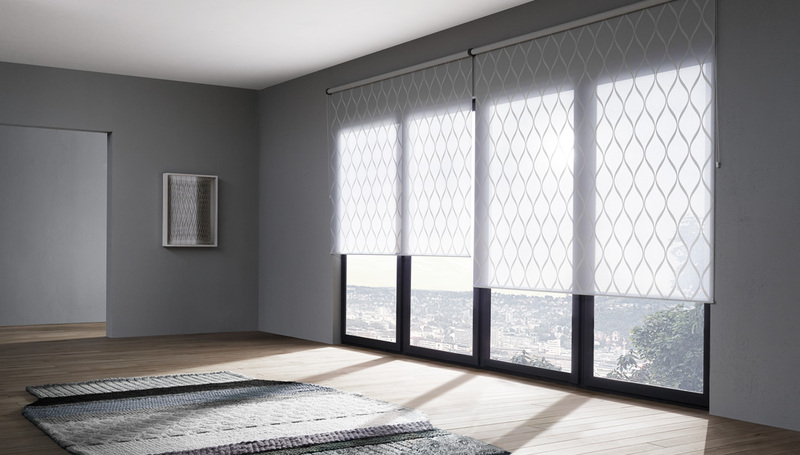 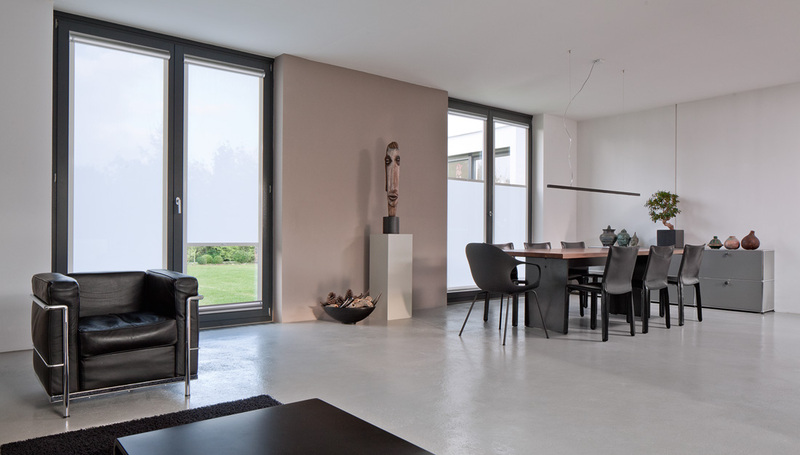 The collection includes over 550 panel options, in four transparency stages with function oriented fabrics including Trevira CS, Perlex, or aluminum back side coating, or fibre glass. 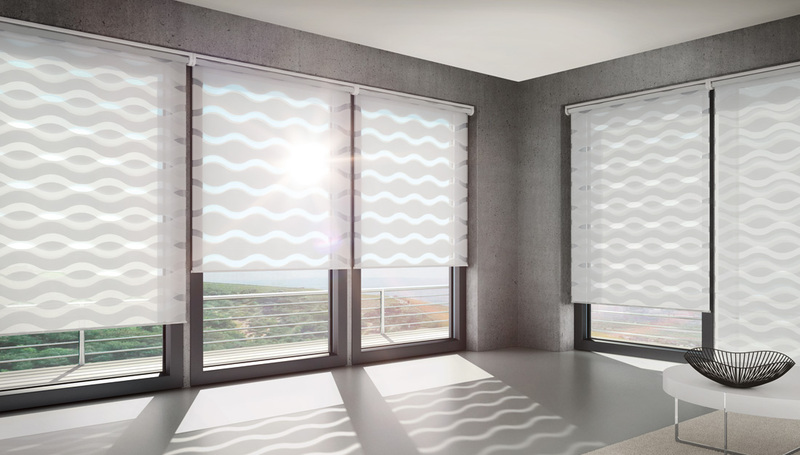 The panels are flame resistant and anti-microbial, suitable for humid or wet environments.